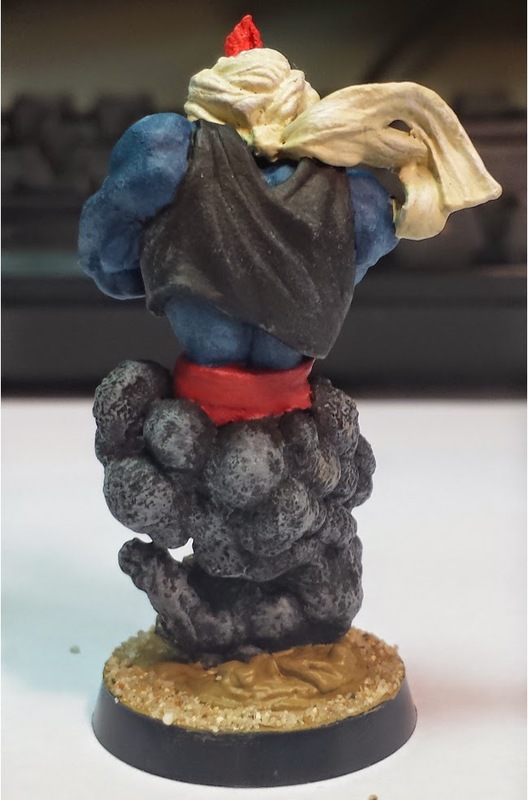 What Arabian setting would be complete with a Djinn? Although they maybe a rare monster, as our Sha'ir brother's Husam and Nyrexes ibn Tamir grow in power they will be a common sight! 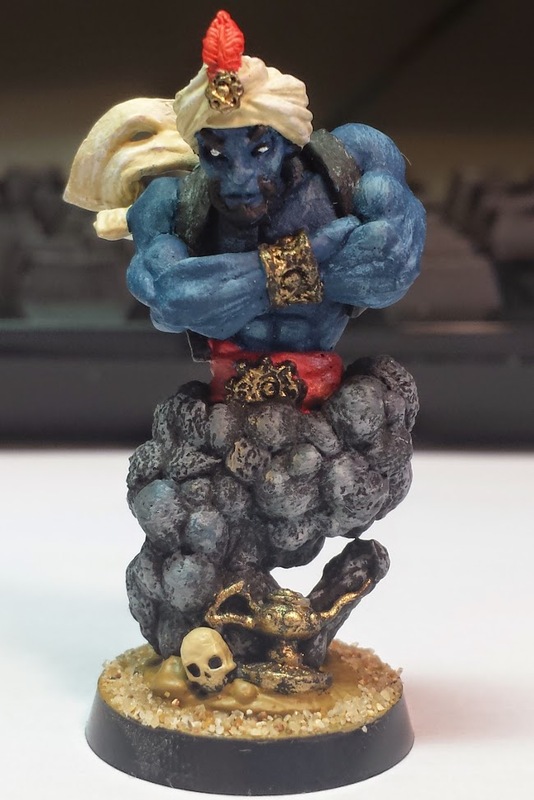 This mini is of course from Reaper Minis, and is one of the coolest Djinn minis there is!